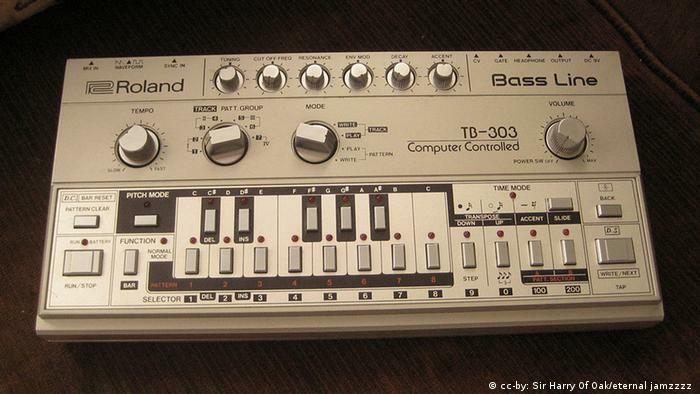 If you ever heard a farty bass on a record and thought, “what is that?” it was probably a Roland TB-303. And it exists because of a Japanese music visionary without whom hip-hop and dance would sound quite different. 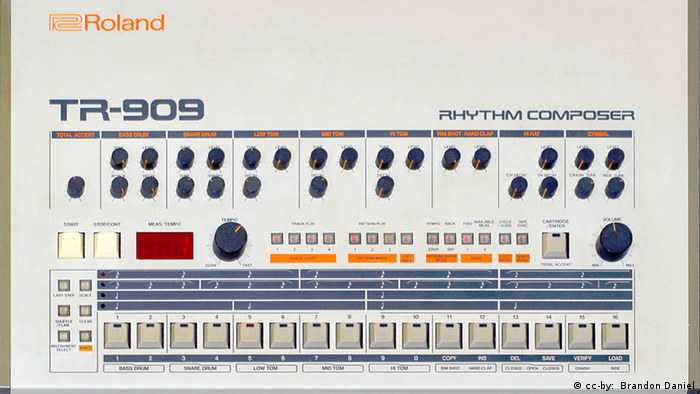 Ever heard of the TR-808 or the TR-909? How about the TB-303? 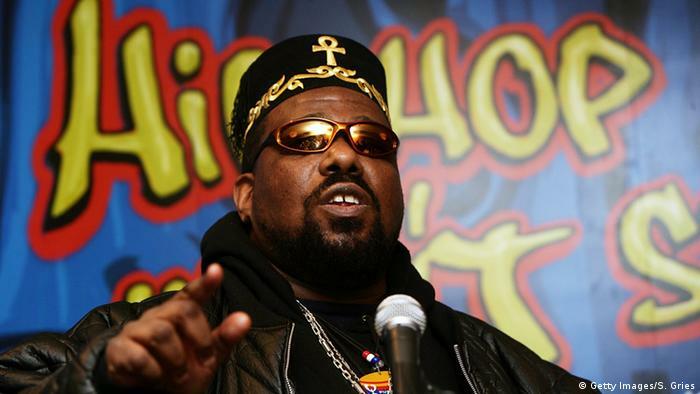 Well, if you’ve never heard of them, chances are you’ve most certainly heard them – on all your favorite music – from Afrika Bambaataa to Public Enemy, Marvin Gaye to Depeche Mode, Acid House and Techno … and all the homogeneous hymns of today. Digital music wouldn’t be what it is today without him. And it’s safe to say far fewer people would have danced for days and nights on Ibiza, in dingy English clubs and country fields, and in American deserts in the late 1980s and early 1990s – off their heads on Ecstasy – if it hadn’t been for Ikutaro Kakehashi and a handful of drum computers and a “bass line” machine he helped create at Roland Corp. in Japan. Then there’s his co-invention of the MIDI standard, but more on that in a moment. Ikutaro Kakehashi was a Japanese engineer, famed for setting up the Roland Corporation in 1972. But before that he had already founded Ace Electronic Industries and, still in the sixties, worked on an “Automatic Rhythm Performance Device.” The now antique Ace Tone R-1 Rhythm Ace can still be found (as a show piece) in specialist shops like Schneiders Büro in Berlin. He said digital music was not meant to undermine acoustic music, but enrich it. Only on that score, he wasn’t always right as he found when guitarists rejected the TB-303. The most striking thing about Roland and the history of their machines is how they have come and come again with successive generations. Marvin Gaye used a TR-808 drum machine on his song “Sexual Healing” and, while it went out of production in 1983, it can still be heard on records today. Drum computers are programmed via a “step sequencer,” which basically turns sounds on and off within, for example, a 16-step loop. You may want a bass drum on the 1, 5, 9, and 13. Then you’d add a snare on the 5 and the 13 for a simple “backbeat.” It may at first seem rigid and lacking that “human feel,” but that has its own feel as well. For years after production stopped in 1984 you could pick up a TB-303 in second hand shops for next to nothing. Then Acid House and Techno happened in the late 1980s, and within a few years of that you couldn’t get one for love or money. A new generation of music producers had turned to the squelchy sound of the TB-303, coupled it with “repetitive beats” – as the then-British government put it (and passed a law trying to stop it) – and a new style was born. Techno, and more broadly dance music, were the underground back then. Today, the music (and its electronic sounds) are everywhere. What had changed was the way musicians, DJs and producers could make music with digital gear – thanks again to Kakehashi and friends. Kakehashi was not the digital entrepreneur of the 2000s. We tend to be bombarded with competing standards these days – whether it’s USB connectors or streaming versus DVDs and Blue-Ray. But looking at Kakehashi’s history indicates a person who believed in collaboration. And so it was that he approached Dave Smith of Sequential Circuits and Tom Oberheim of Oberheim Electronics to develop a standard known as MIDI. MIDI – Musical Instrument Digital Interface – was introduced in 1983. It’s perhaps been more influential than all the drum computers, because MIDI became the glue that held them and the TB-303 together. Using MIDI, musicians could sync all these rather wayward machines to create walls of heaving, pulsing sound. So they did, and we’ve been dancing ever since. Next article Can You Outsmart Your Smart Home?